A mindful approach to finding joy in every day! With all the struggles of modern life, it's easy to get lost in a quagmire of stress, worry, and indifference. For thousands of years, monks rose before dawn to meditate and greet the morning with an open heart. But you don't need to beat the sun to start the day mindfully. With A Mindful Morning, you can channel this ancient tradition as part of your daily morning routine. 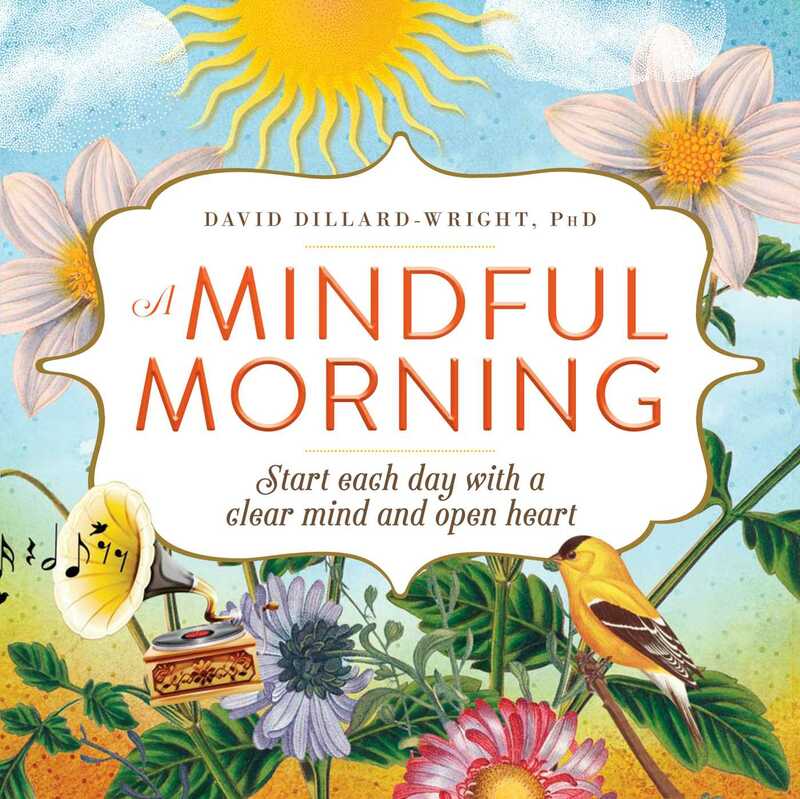 With 200 inspiring quotes and short, easy mindfulness exercises, you'll learn how to begin your day with a clear head and positive energy. These simple moments of awareness, healing postures, and meditations can help soothe your soul as you take on every day with tranquility, confidence, and composure. As seen on FitnessMagazine.com and OrganicLife.com!